Have you ever heard the expression, “knowledge is power”? Dentists spend years in college learning everything they need to know about how to care for your smile. However, patients can also benefit from learning a little bit about general dental care so they can make informed decisions when it comes time for treatment. Curious to know more? A dentist in Massapequa breaks down 10 common dental terms below. When families invest in a new car or SUV, they often take special care to help ensure their new ride will last for many years to come. Small but important things like buying the recommended quality of gas, putting air in the tires, and topping up the oil can help boost a car’s lifespan. Just like buying a new family car, choosing to get a dental implant or implant-retained dentures is an investment in your oral health and overall quality of life – and like any investment, you should take measures to protect your new smile. Want some advice? 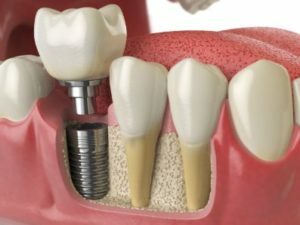 Here is a handy how-to guide to caring for dental implants in Massapequa. As you grow older, your hair, eyesight, and skin aren’t the only things that change. 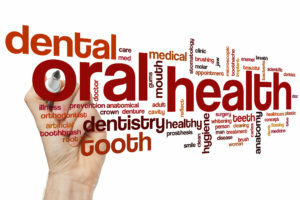 Your oral health goes through a lot of changes, too! You may be taking care of your skin with anti-aging creams, or your gray hair with a few visits to the salon, but are you caring for your teeth as they change over time? 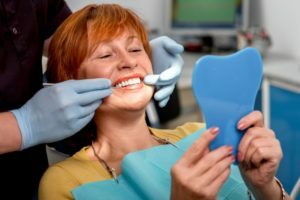 If you’re unsure of the symptoms you should look for that may indicate oral health problems, a family dentist in Massapequa can provide some valuable insight. 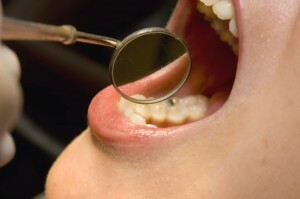 It is time for your six-month checkup, and you know you haven’t been flossing as you should. After brushing your teeth, you quickly grab the floss that’s been sitting in your drawer for months, untouched, and run it through your teeth. Maybe the dentist won’t notice? Yeah, right! Truth is, we are all guilty of not wanting to divulge our shortcomings, but when it comes to your oral health, it’s important to be honest and open with your family dentist in Massapequa. But if you think you can outsmart the pros, here are 5 things your dentist can spot the minute they look in your mouth. 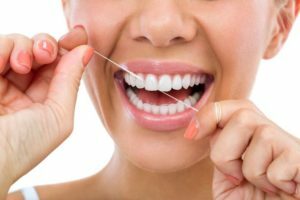 Flossing is just as important to healthy teeth and gums as seeing your family dentist in Massapequa for cleanings and exams. Unfortunately, all too many of us fail to perform this important daily task. In this post we’ll explain why flossing is a vital key to your oral health. We’ll also discuss flossing tips and floss alternatives like water-stream flossers and interdental toothbrushes. Ever heard the old saying “we’re all in this together?” It applies just as much to your teeth as to your favorite sports team. Even a single missing tooth can expose the surrounding teeth to damage and eventual loss. That’s why your family dentist in Massapequa recommends root canals rather than extractions whenever possible. This post will cover what you need to know about this gentle, effective form of treatment. 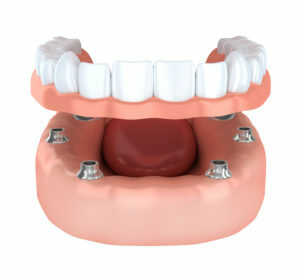 Dental implants in Massapequa have one of the highest success rates in the field of dentistry. Nonetheless, they can fail the patient in a small number of cases. When this happens, the cause is usually due to either health conditions or lifestyle factors. 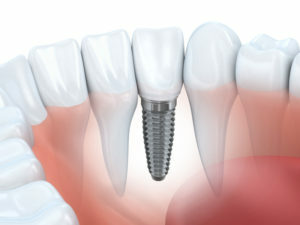 If you suspect that your implant is failing, then you should seek professional dental care as soon as possible. Did you know about 100 to 200 species of bacteria live in your mouth at any given time? While some are beneficial to your oral health, others can wreak havoc on your teeth and gums. If you do not control the bacteria levels, it can lead to tooth decay, gum disease, chronic bad breath, and plaque buildup. Some bacteria are not just damaging to your mouth but your body as well. Some oral species can travel into your bloodstream, increasing your risk of cardiovascular disease, respiratory infections, and diabetes. Besides your toothbrush and floss, there are 5 natural remedies recommended by your holistic dentist in Massapequa to keep your smile healthy. 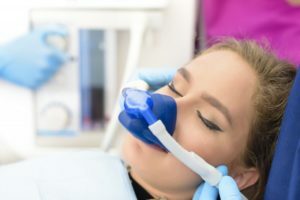 Comfortable Treatment with Sedation Dentistry in Massapequa! For over 30 million Americans, dental anxiety or phobia is a condition they currently battle with. Unfortunately, this prevents many of them from receiving the dental care they need. 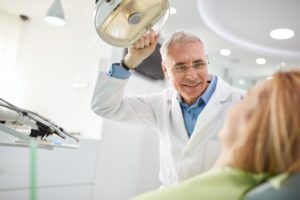 Instead of expecting patients to just deal with the problem, the field of dentistry has responded with effective methods of calming their worries through sedation dentistry in Massapequa. Learn about three types of treatment provided to help you enjoy a relaxed dental visit. Comments Off on Comfortable Treatment with Sedation Dentistry in Massapequa!